Computer Society Of India (CSI) the largest and India's prominent professionally managed association of IT professionals of India recognised Mr. Bharat Goenka The Co-Founder and Managing Director of Tally Solutions with Honorary Fellowship award for year 2014. At CSI's 49th Annual Convention and International Conference 2014 held at Hyderabad on Dec 13th this award was presented to Mr. Goenka. The fellowship has been awarded only 12th time in the 49 year history of CSI which makes it a rare and special honor and a remarkable achievement for Tally. The citation says that Mr. Goenka has contributed significantly, over the years, towards creating a definitive identity for software product companies in India. Under his direction, Tally Solutions has grown to be a market leader in business management software in India and has begun making significant inroads in global markets as well. 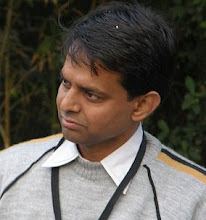 Prof. S V Raghavan, Chairman, Awards Committee, and Scientific Advisor to the Govt. 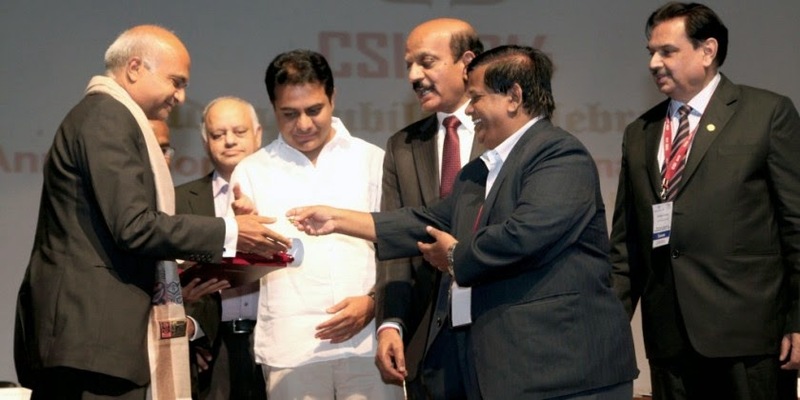 of India read out the citation on Goenka’s contribution to the Indian IT industry while the award was given by The Telangana State IT Minister, K.T. Rama Rao. Instituted in 1979 this Fellowship Awards to honor distinguished personalities who have served the Society with their dedication, devotion and faith to those who have excelled in fields related to the Society. This award puts Mr. Goenka in league with persons like Mr. Ratan Tata, Proff. Yashpal and Mr. Chandrababu Naidu the previous awardees. The Computer Society of India which was formed in year 1965 by a few enthusiastic IT professional is today on of the largest and most professionally managed IT association of India which is for and of IT Professionals. Keeping in mind the interests of IT professionals and computer users CSI conducts events from time to time. Information Technology as a profession is on the top priority of CSI today. more then 1,00,000 strong members of CSI are Software developers, IT vendors, CIO's and CTO's, Scientists and Project Managers etc. ApniTally congratulates BG Sir and all Tally people on this achievement.